Adding a timeline or event timeline to your website can be an effective way to showcase your company’s achievements and work experience. It allows your audience a better exploration of the growth and evolution of your business. By doing so, you can gain the trust and authenticity of your client and may even convert them into leads. You can create a variety of timelines on your website, from historical ones that represent the history, background and evolution of your company to the one that lets you represent your company’s goals and targets. A historical timeline will make portray your seriousness on the growth of your company while the timeline that present the future targets and goals will add the sense of identity about how professional you are towards your business. In any way, a beautifully crafted and detailed business timeline will enhance your website’s credibility. If you are a WordPress user, then there are large numbers of Free and Premium WordPress Timeline Plugins available on the internet. 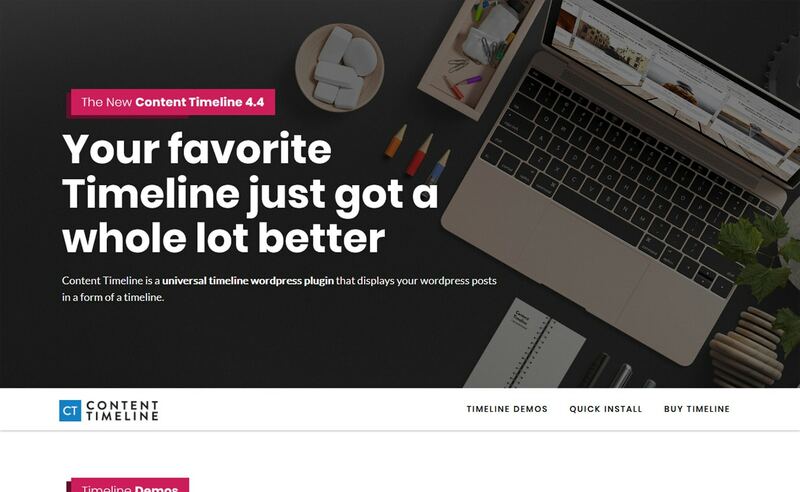 Here in this article, I have collected some of the Popular Premium WordPress Timeline Plugins that comes with cool designs and advanced customization features for creating awesome timeline posts for your website. 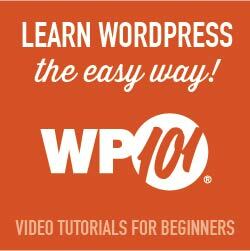 These plugins are well tested and are fully compatible with the latest WordPress version. If you are looking for Free WordPress Timeline Plugins then you can check out our collection of Top 5 Best Free WordPress Timeline Plugins. 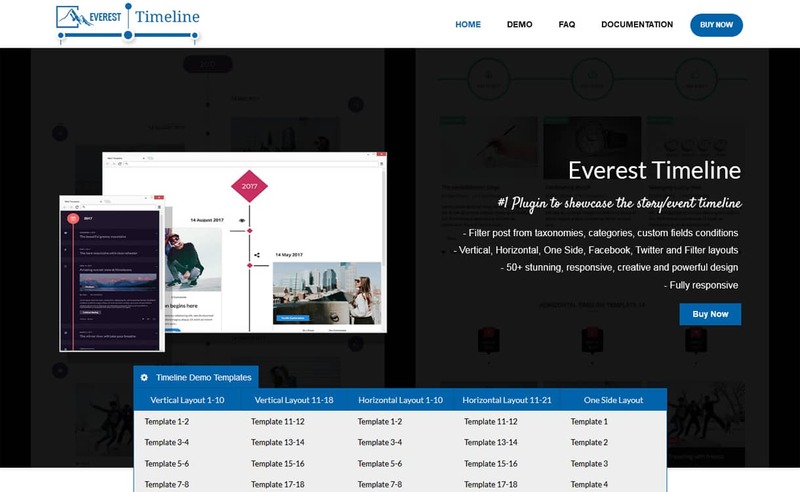 Everest Timeline is a responsive WordPress Timeline Plugin that comes with 50+ stunning pre-designed templates. 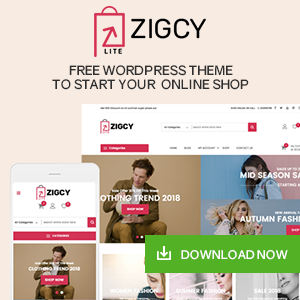 The timeline layout of the plugin comprises of a vertical layout, horizontal layout, one side layout, Facebook layout, Twitter layout and many more. Additionally, each of the layouts come with varieties styling options and customization possibilities. It is an ultimate plugin that supports different media like images, videos, sliders and sound cloud on your responsive timelines. Besides, you also filter feature, social media and share button, Facebook/Twitter feed, lightbox functionality to make your website embed with stunning timelines. 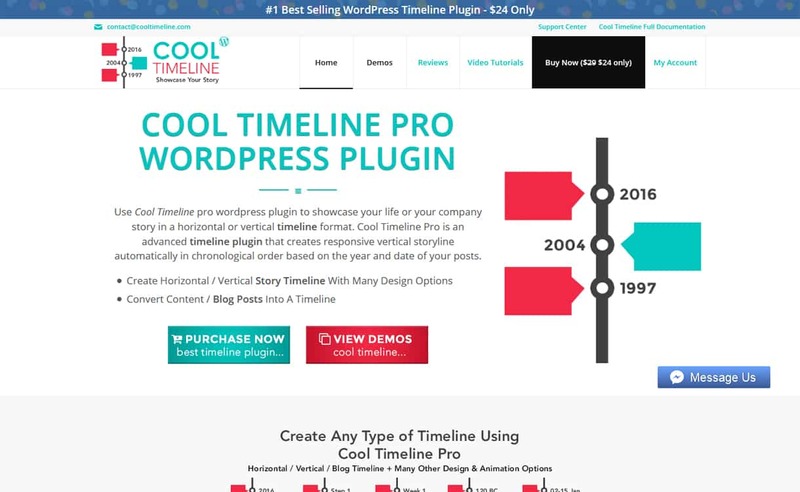 Cool Timeline Pro is an advanced WordPress Timeline Plugin that lets you showcase your life’s history or your company’s story in a responsive timeline. The horizontal or vertical timeline created by the plugin are chronological order based on the year and date of your posts. 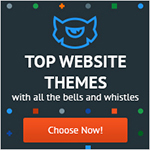 It is the best plugin for creating timeline themes. With the help of timeline templates maker option, you can convert your blogs posts into an awesome blog timeline and place them anywhere on your site using the shortcodes. Content Timeline is a powerful WordPress Timeline Plugin for displaying any organized content in beautiful timelines. It is an easy to use plugin that comes 12 pre-made timelines and can be imported by 1 click. Besides, you get full control over the layout content. Hence, you can show/hide each of the elements of your content on your timeline. It is a responsive plugin that allows you to create a timeline from any posts. Moreover, after creating timelines from the posts you can select the entire category or a single post where you want your timeline to be displayed. 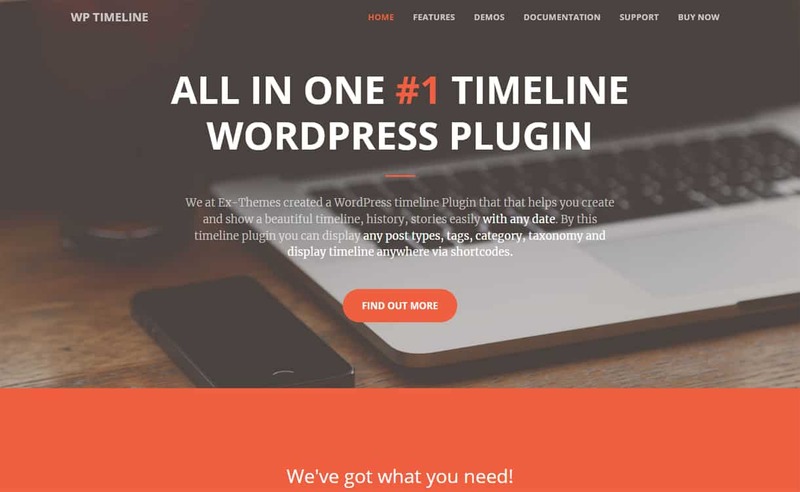 WP Timeline is a responsive Vertical and Horizontal WordPress Timeline Plugin that will help you creating and displaying timeline, history, stories etc. It comes with 45+ beautifully crafted layouts that will let you choose the timeline matching the overall design of your website. Besides, the plugin supports 40+ animations for displaying your timeline in a stunning fashion. It is a complete WP plugin that will let you create the unlimited timelines on any date (BC/AD). Apart from that, the plugin consists of unlimited color option that will let you set the suitable color of your timeline. 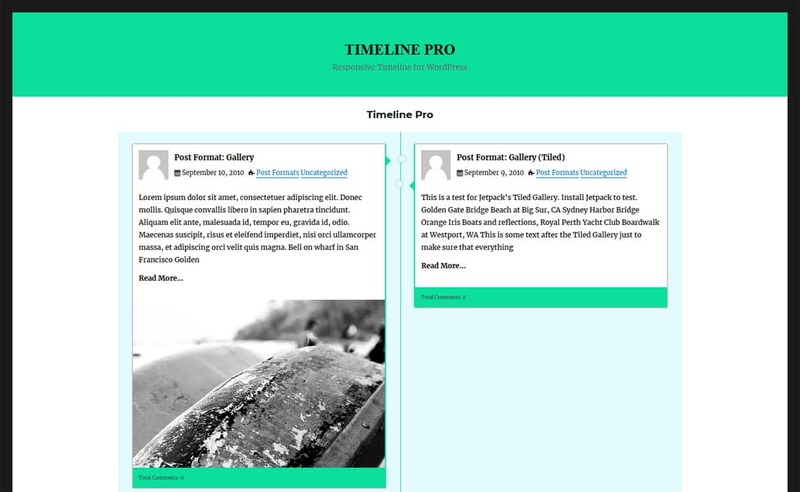 Timeline Pro is pure HTML & CSS Timeline Style Grid Plugin for your WordPress site. It is a very lightweight and responsive plugin that allows you to create beautiful timelines in minutes. Besides, you also obtain full control over on the timelines you created via admin settings panel. 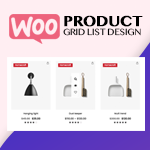 It is an easy to use plugin that comes with shortcode generators. Hence, using the generated shortcodes you can add the timeline anywhere on your website. Moreover, the plugin also comes with social share icons to share your timeline post to the most popular social media networks. Timeline plays an important role on the website by displaying its history and background. 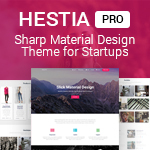 They increases the credibility and user engagement of your site. Hence, they will be a great addition to a website that has a quiet successful history. I hope this article has helped you find a perfect WordPress timeline plugins for your website. If you have any other types of query related to the collection then you can write about in the comment box below. You can also go through a collection of Best WordPress Form Builder Plugins. 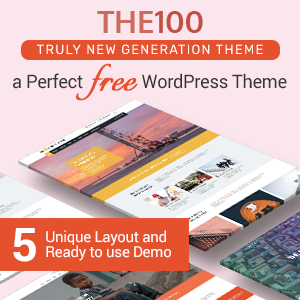 Hey Buddy!, I found this information for you: "5+ Best Responsive WordPress Timeline Plugins 2019 (How to Add Beautiful Event Timeline in WordPress)". Here is the website link: https://wpallclub.com/best-wordpress-timeline-plugins/. Thank you.